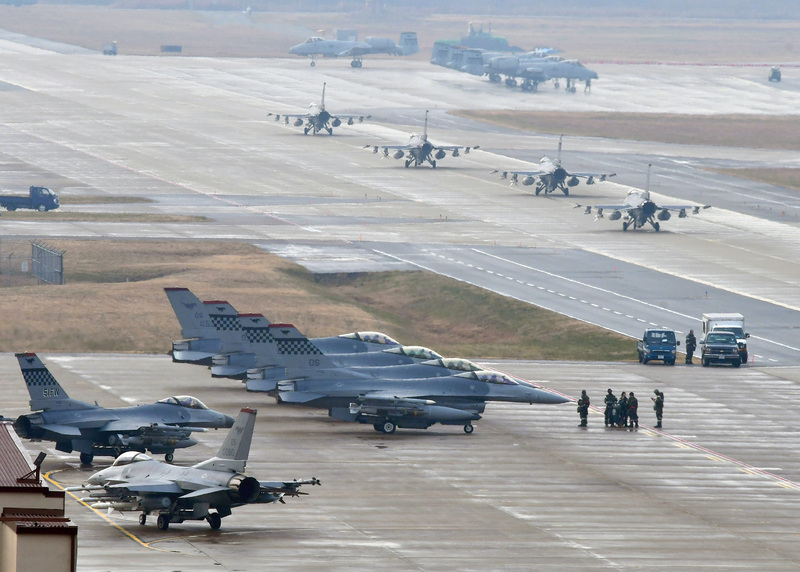 U.S. and South Korean forces are carrying out a massive air power exercise this week involving some 230 aircraft. 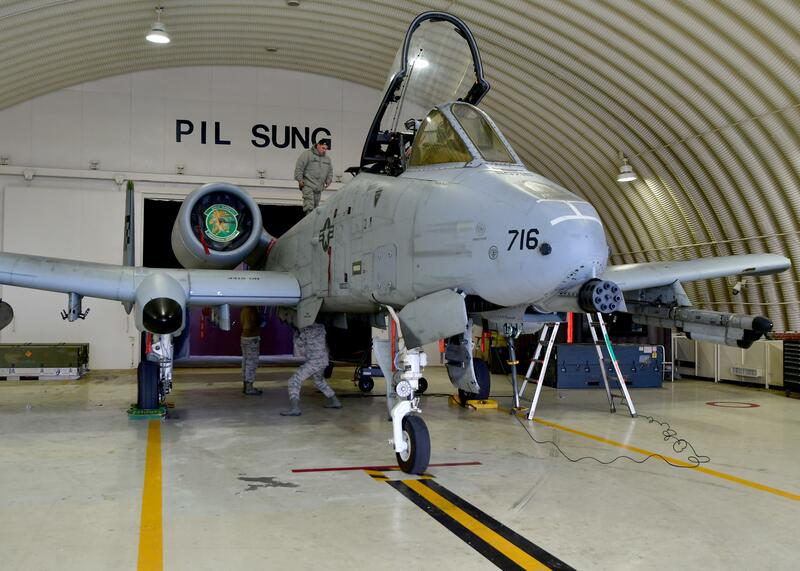 The exercise runs from Dec. 4-8 and includes 12,000 U.S. personnel. 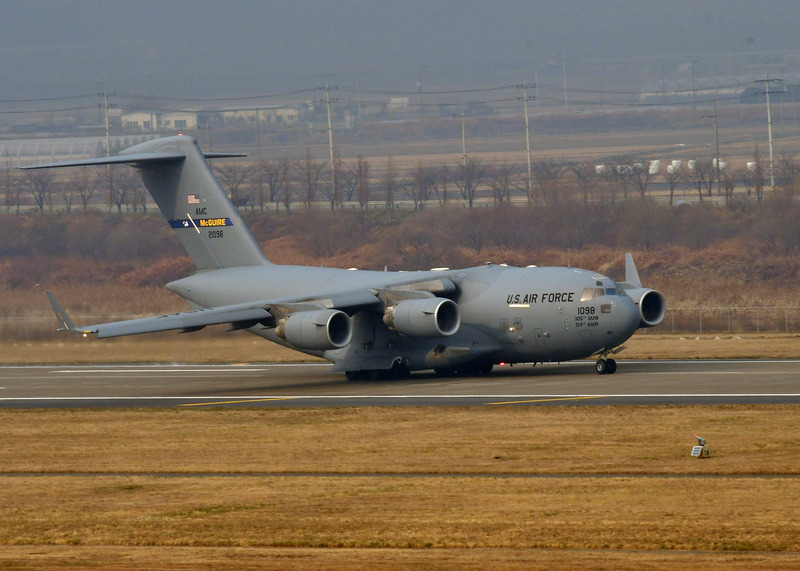 The annual exercise brings in planes from across South Korea. 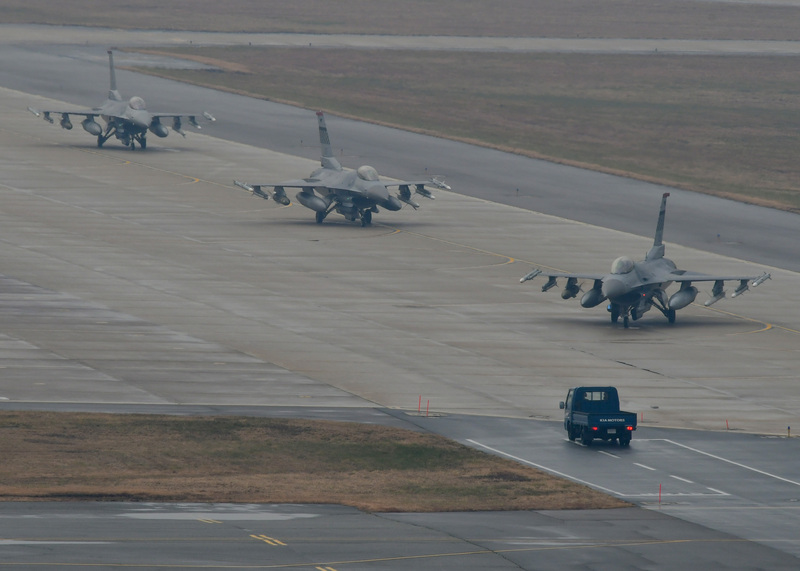 Last year’s drill included aircraft from U.S. bases in Japan. 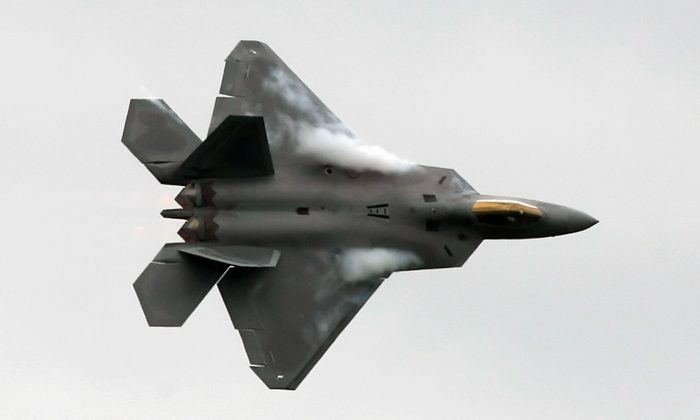 This year it will include the highest number of F-22 and F-35 stealth jets ever in South Korea. 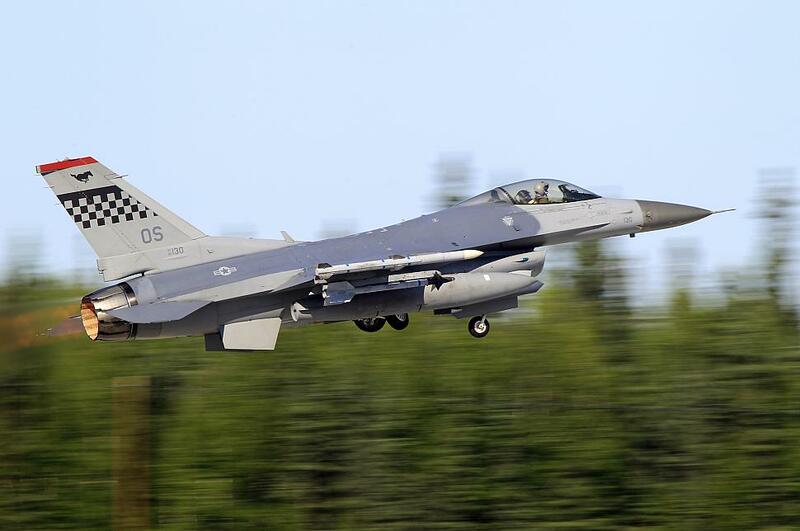 The fighter and strike fighter aircraft would be crucial to any pre-emptive strike against North Korea as they could be used to elude North Korean radar and hit artillery positions to limit the damage inflicted on South Korea and Seoul, which is close to the border. 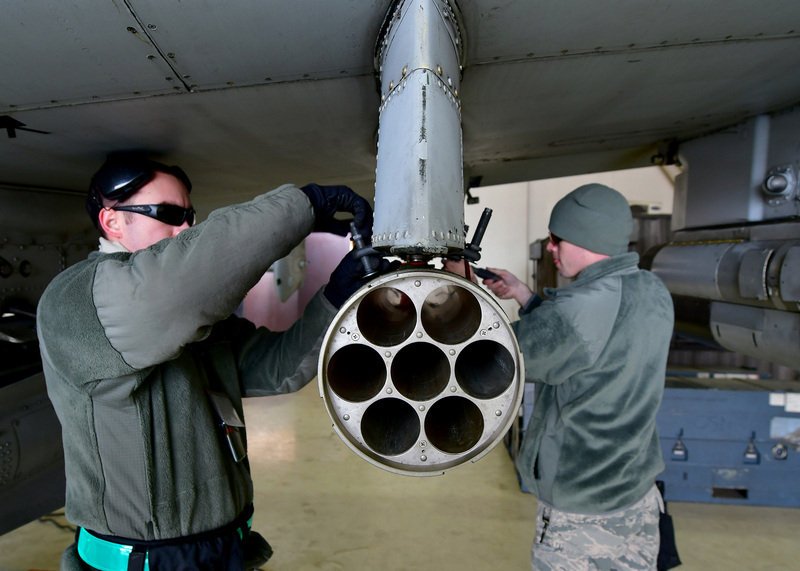 Col. William D. Betts, commander of the 51st fighter wing, said in a statement that the exercise helps the airforce get smarter, faster, and more capable. 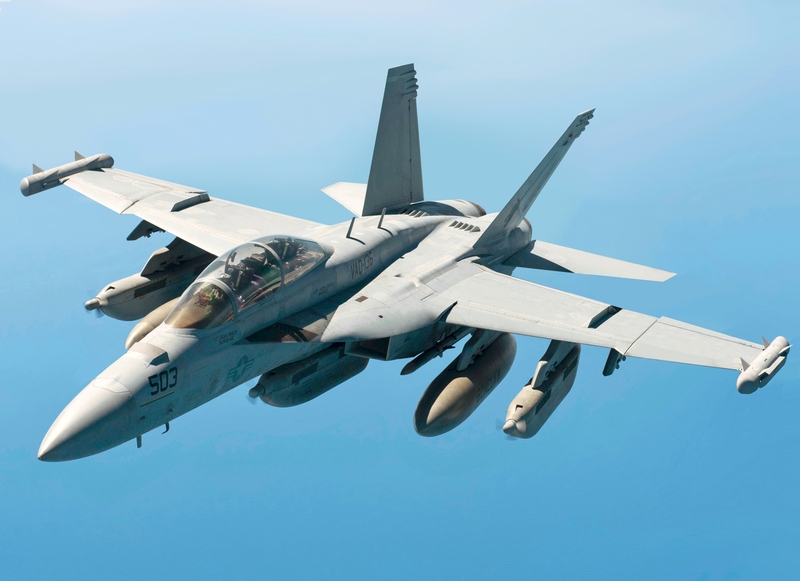 The exercise will include U.S. F-22 Raptors, F-35 Lightning IIs, F-16 Fighting Falcons, F-15 Eagles, F-18 Hornets, and EA-18G Growlers. 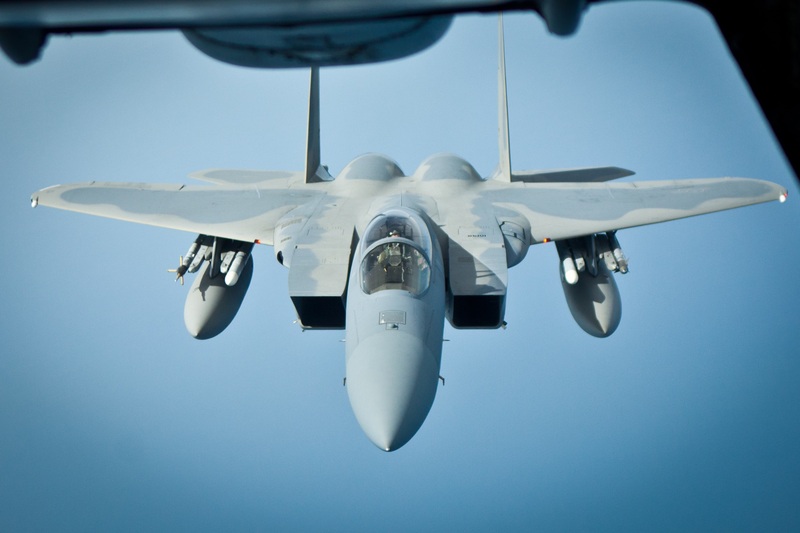 They will be flying alongside Republic of Korea F-15K Slam Eagles and F-4 Phantom IIs. 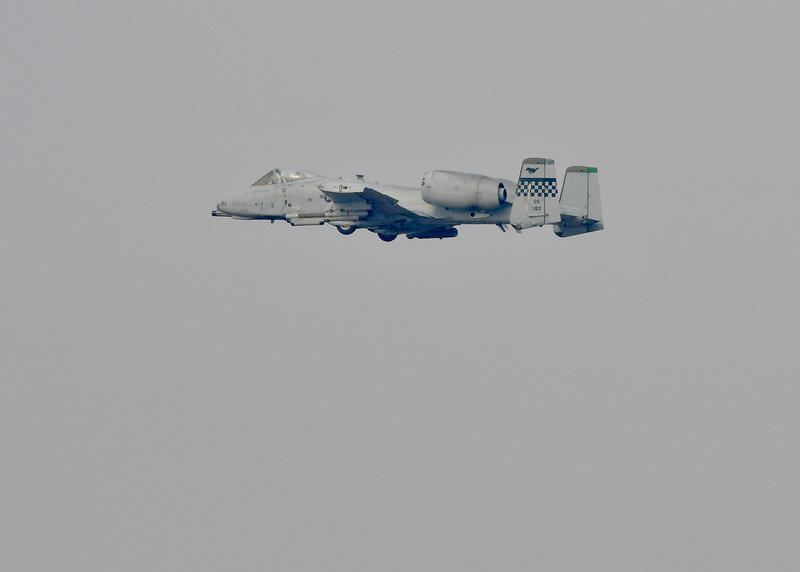 Below are photos of some of the aircraft involved. And before you go… if you enjoyed this article, please consider sharing it on your social media to support for our independent journalists. Thank you very much!